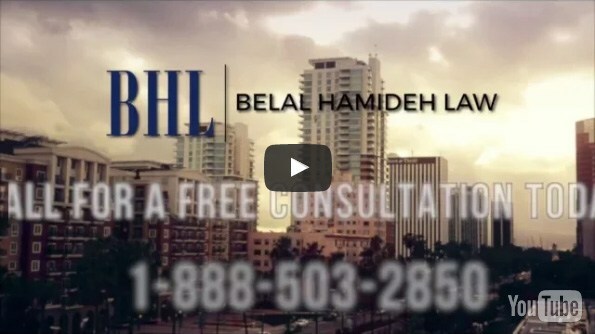 One of the many questions we received here at Belal Hamideh Law firm is this: Do I have Worker Compensation Case? You have a worker’s compensation claim if you get injured while working or traveling for work. However, there are times that this rule will deviate. Our law firm is skilled enough to analyze specific facts about your injury to determine whether or not you have a compensation case. Unfortunately, even if you have a case, insurance companies don’t like paying you more than they have to. They usually look for ways to minimize the amount they’re going to pay. To reduce your chances of being denied benefits, make sure that you report your injury as soon as possible. The law about workers’ compensation requires that you report any type of work related injuries within 30 days or less. How Long Does it Take to Resolve Your Case? It depends on your case. But most issues reach a conclusion within nine months after your physician discharges you. To facilitate your case, it’s ideal to get the names of witnesses. You need to prove that you got hurt at work. And as mentioned earlier, you should go to your doctor immediately. If you don’t seek medical attention after sustaining an injury while working, insurers would assume that you weren’t hurt. Your employer may dispute your claim. It all boils down to the fact that it involves money. Some employers strike back to their workers who filed a compensation case. Filing a workers’ compensation claim will not affect your future employment as this case is considered confidential. If you’d apply for another job, your future employer doesn’t have the right to obtain that information. 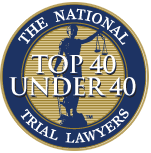 Do I need an Attorney for My Worker Compensation Case?